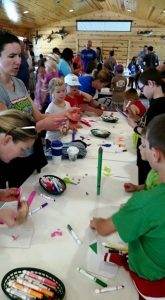 Out of this World Space Weekend – Kid’s Craft make and Launch a rocket, Space Movie. 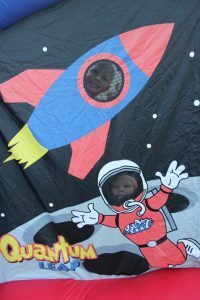 Calling all Space Cadets…Up, Up and Away! 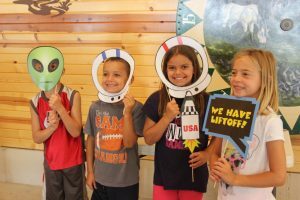 Space weekend is out of this world here in Pardeeville, WI, USA, planet Earth. 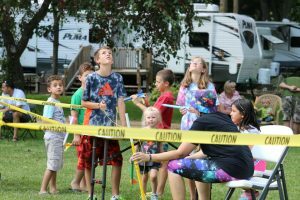 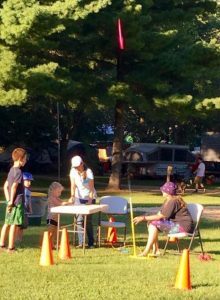 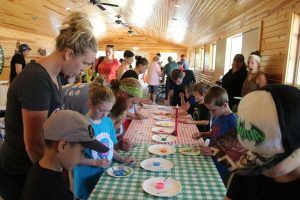 Make and decorate a rocket at craft time and get in line to launch it up to 250’ in the air from our rocket launcher located at our Space Port. 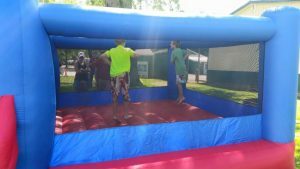 Space Cadets test your weightlessness in our space bounce house. 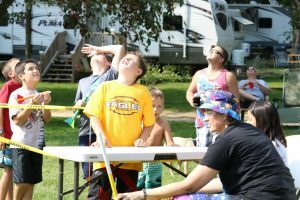 Enjoy a nice summer weekend camping and finish the day out with a space-themed movie under the stars on our outdoor movie screen.